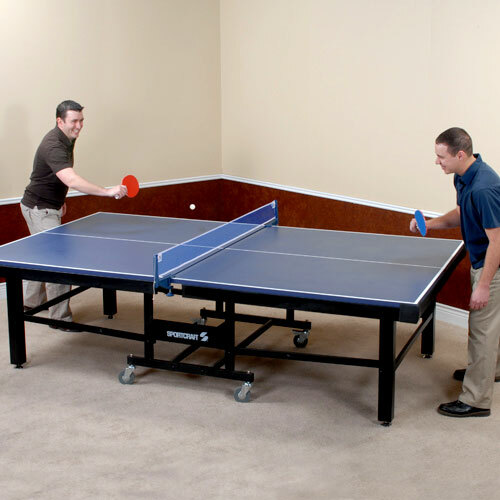 This is the summary of consumer reviews for Stiga Classic 4-Player Table Tennis Racket Set. The BoolPool rating for this product is Good, with 3.80 stars, and the price range is $13.37-$22.16. The paddles are well made and we're happy with the purchase. The paddles are cheap, the handles are wooden, difficult to hold, seem to be short. I'm very happy with the purchase I made. The wood on the handles are separating on two off the paddles they've been playing with. Our creative grandchildren even made up their own games paddling balls against the open basement wall. We've been very happy with our purchase, and the items arrived quickly, and in perfect condition. I wasn't happy at all, but to go through the hassle of returning is too much so I'm out $20. The mini tennis table and racket set were a big hit with the grandkids over Thanksgiving, and it kept them all very happy in the basement. Received everything intact(no damage) . Very pleased with Amazon. The set comes with 4 paddles and 3 balls. The paddles are your basic paddles. I thought the paddles were padded for spin and control but they're the classic hard-style paddle built mostly for ball speed. After getting a ping pong table with our credit card rewards we needed paddles and balls! Overall, these are nice paddles, especially for $5 each with three balls included. Paddles great quality, the ping pong balls that came with the kit lack the bounce one would like to have, augmented with another brand of balls from the store-----. 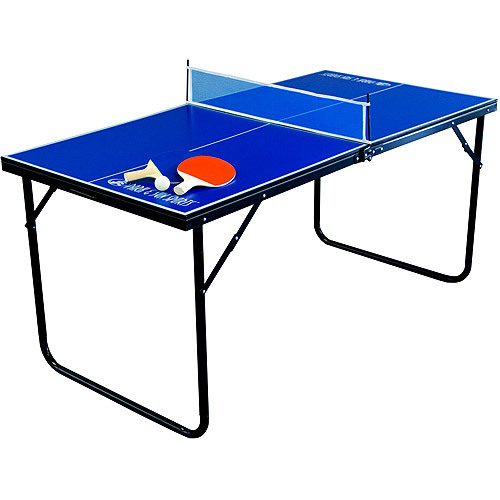 PLEASE NOTE: THIS SET COMES WITH THREE (3) ONE STAR TABLE TENNIS BALLS ON TOP OF THE 4 PADDLES!!!. The balls are avg too. 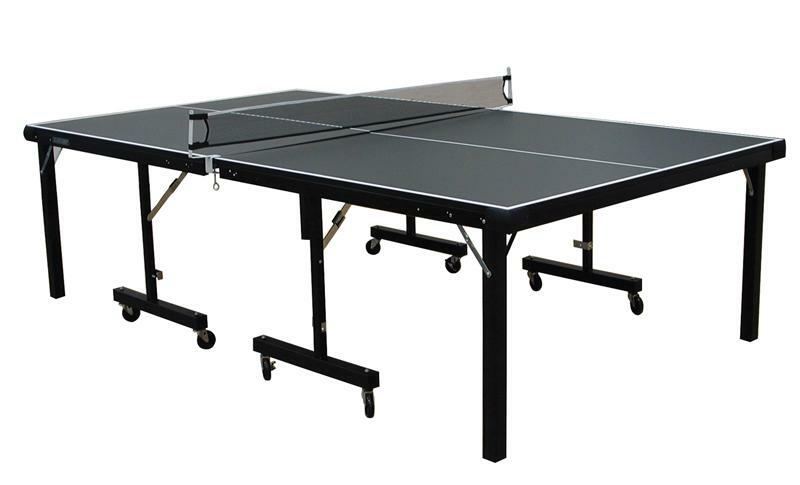 I guess if you want to put spin on the ball and do trick moves that you'll need different paddles, but for the table we just got, these work fine. Now looking for something with better quality. Cheap not a good quality product. Colors and quality of product are excellent. 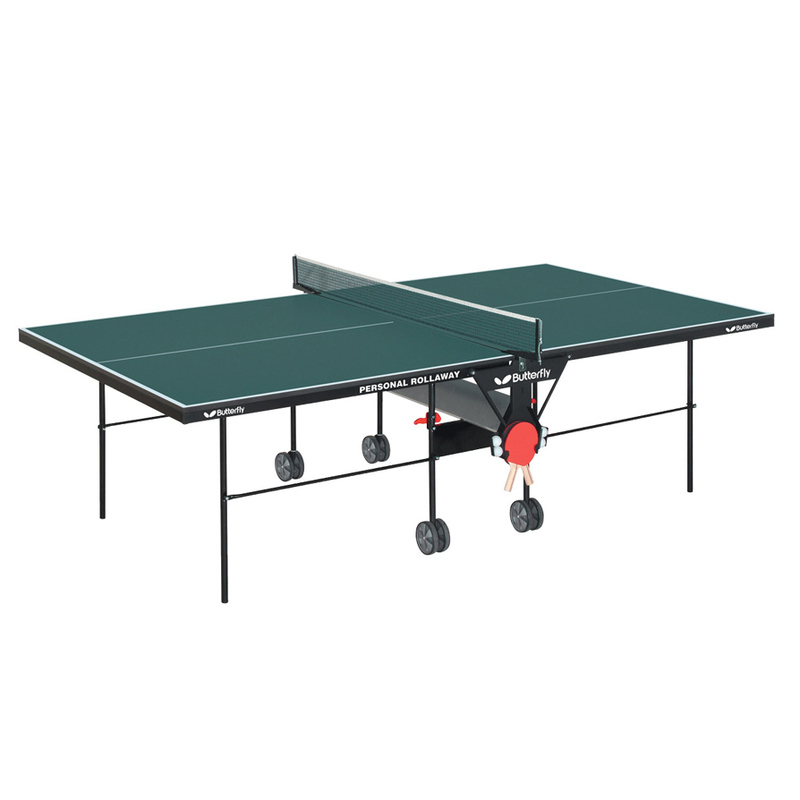 This product was just what we were looking for, an inexpensive and quality table tennis set. Average quality and good to start learning the game and practice. The price for the set was low, so I didn't expect great quality, but the rubber pads started coming off of the backing after playing just a few hours. Would recommend may not be "pro quality but certainly worked well for us. 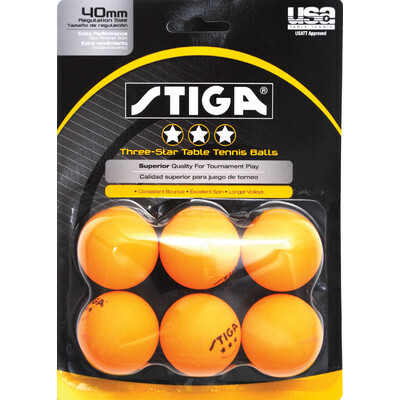 Stiga is a good table tennis brand and these are pretty good quality hard-bats. I thought that when I bought this set from Stiga, I'd be getting a well-made product with a decent amount of quality. These are about the (low) quality that I expected them to be, but that's okay since I'm using them for other purposes. These paddles are exactly what you'd expect for the price. Great paddles at a great price. But one should note expect much more quality for the very reasonable price. It met expectations and was great for the price!. Not a bad buy for the price. Not worth even the cheap price. The price is right, and they've lasted 3 weeks, which is longer than average. The paddles seem to be of good quality. They feel sturdy, look good, and were offered at a great price. 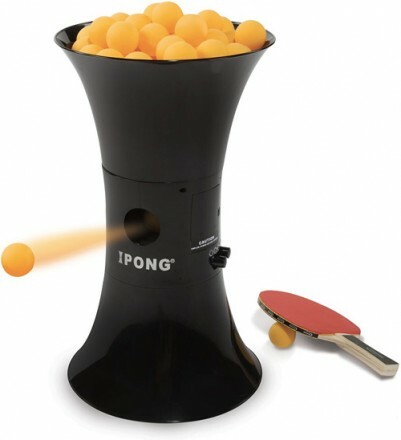 I got these ping pong paddles for a party and barrowed my neighbors ping pong table. If you're looking for some basic inexpensive ping pong paddles for occassional play then these paddles will work fine!. 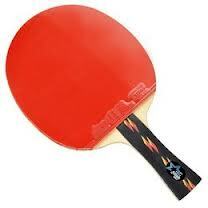 Can't beat the price or quality of these ping pong paddles. 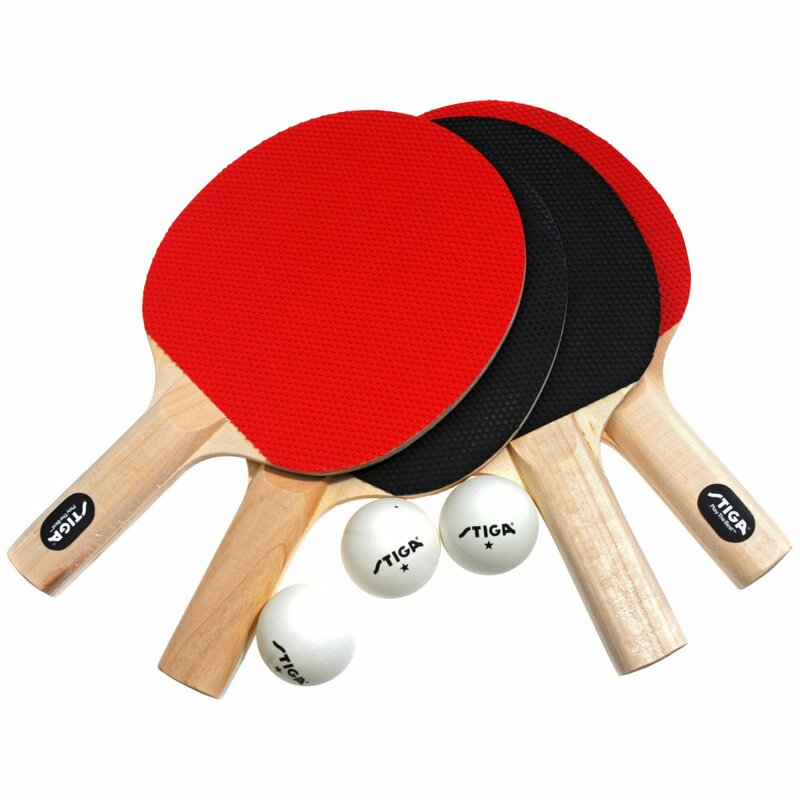 These ping pong paddles were a great deal for 4 and they seem to be exactly what our recreational ping pong players were looking for. My kids are having a blast playing ping pong on their new table with these paddles. After about five hours of playing ping pong (evening party) the rubber started to peel off. Not a professional ping pong player but I do play a pretty mean game. We aren't a family of professional ping pong players. 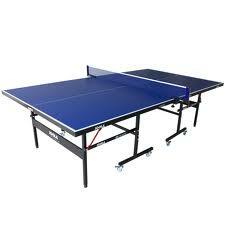 Got this set for Christmas to complete the Ping Pong table.